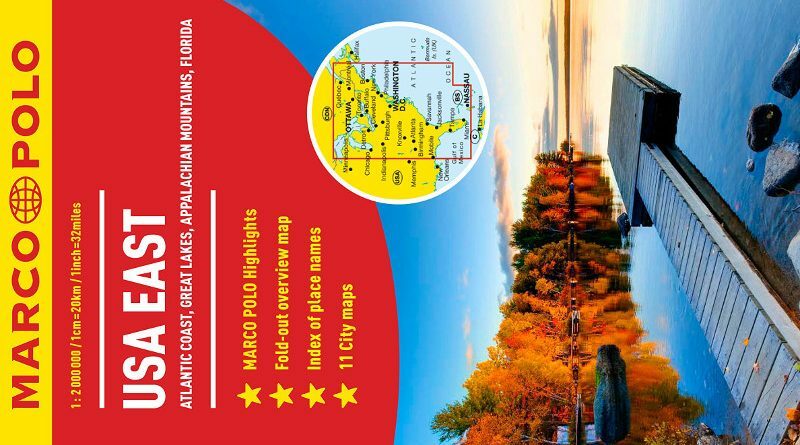 Our review of the Marco Polo USA East road map. The AA Close-Up Trucker’s Atlas Britain includes details of all low bridges, weight restrictions and width restrictions in the UK. Very useful for owners of larger motorhomes. 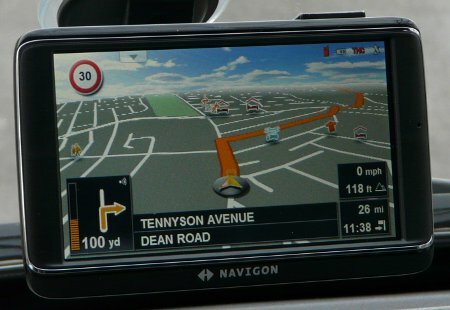 We review the £300 Navigon 70 Premium Caravan & Truck navigation unit – Navigon’s top of the range offering. Does it match up to expectations? A review of Colin Grace’s Camper Van Conversion Ebook, which documents the conversion of his Ford Transit minibus to a campervan with 6 travel seats. We review the North Face Women’s Resolve Waterproof Jacket. A review of the two Haynes titles, “The Motorcaravan Manual” and “Build Your Own Motorcaravan”, both by John Wickerhsam. 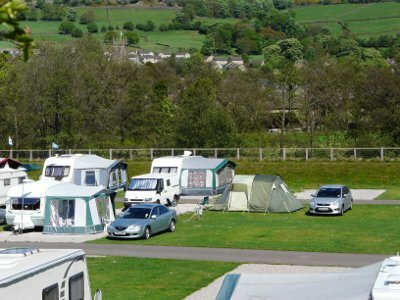 A review of Riverside Caravan Park, in Pateley Bridge (near Harrogate), North Yorkshire.